This book provides for the first time a comprehensive analysis of the role and significance of women’s colleges which developed in Ireland during the nineteenth century. Examines the origins of women’s colleges, the kind of education they offered to women, the type of women who attended them and the differences such an education made to women’s career prospects. Looks at the differences between Protestant and Catholic women’s colleges and the rivalry which developed betweenthem. based on original, award-winning research conducted in archives and repositories throughout Ireland and the UK. Categories: Gender and Women's Studies, 19th Century History. 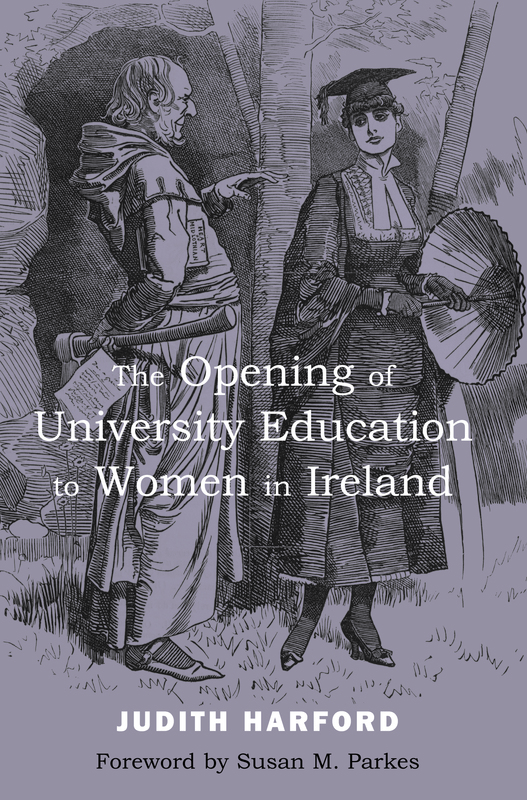 This book offers for the first time a comprehensive analysis of the role and significance of women’s colleges which developed in Ireland during the nineteenth century, in response to women’s collective desire to access higher education and their exclusion from universities. It examines the origins of these colleges, the kind of education they offered to women, the type of women who attended them and the differences such an education made to women’s career prospects. The book looks at the differences between Protestant and Catholic women’s colleges and the rivalry which developed between them, spurred on by the public nature of the competitive examination process. The ideological arguments behind providing women with an education in an exclusively female domain are considered as well as providing women with equal access to universities, alongside men. The book is based on original research with most of the primary source material published here for the first time. It challenges existing scholarship which places the movement for the higher education of Irish women as an offshoot of a more extensive English campaign, suggesting that the Irish campaign was uniquely informed by denominational and cultural differences. The way in which the Protestant and Catholic expressions of the higher education of women differed and converged are examined, offering for the first time a comprehensive analysis of the relationships between male and female religious. It examines for the first time the power groups, networks and strategic alliances which informed the expression of women’s higher education in the nineteenth century, tracing carefully the relationships between key individuals and dominant interest groups. Dr Judith Harford is a Lecturer at the School of Education, University College, Dublin, where she is also a Director of the Post-Graduate Diploma in Education.